This visual programming language was created to teach kids how to code. After more than a decade since its launch in 2007, Scratch has established itself as the only kids’ programming language which is actually worth using. Scratch 3.0 includes dozens of new graphics, a completely new sound editor, and several new programming blocks. With the latest version of Scratch, you can create and play projects on your tablet, in addition to your laptop or desktop computer. Even though no coding blocks have been removed in the new version, some of them have been modified. The block sizes have also been increased to work with touch devices. 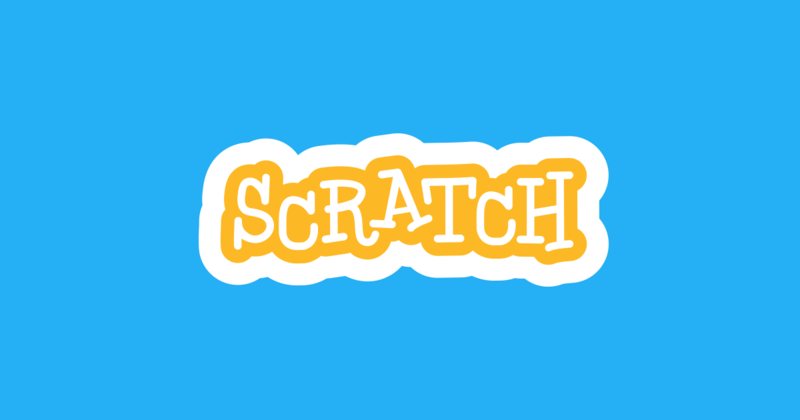 The Scratch Team is also working on providing new extensions so new functionalities are expected to grow over time.